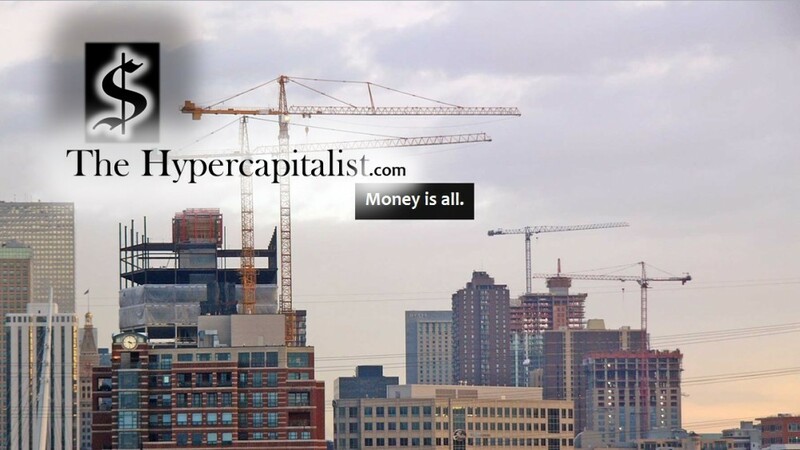 Japan | The Hypercapitalist | Money is all. 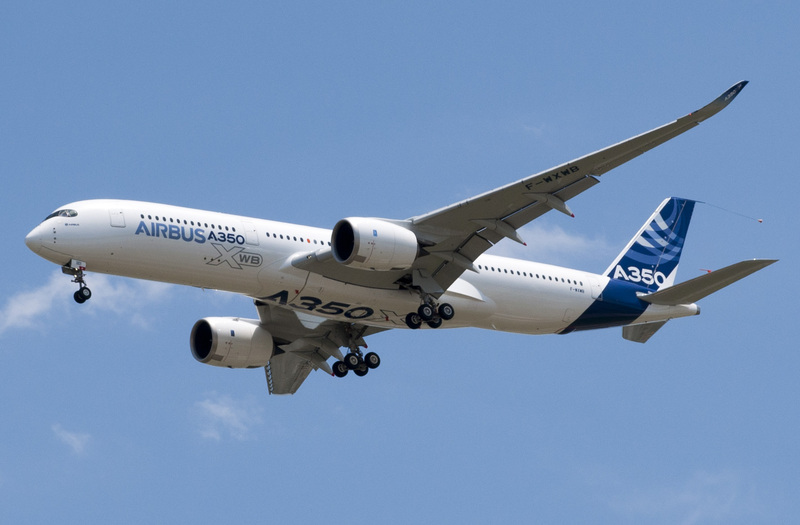 Today, Japan Airlines joins the many airlines lining up to order Airbus’ new A350 aircraft. 31 are being built for the airline with the first orders due to arrive in 2019. This brings the total number of the aircraft to 756 to date. A350 XWB (Meaning “Extra Wide Body”) is being positioned to compete directly with Boeings 787, also known as the “Dreamliner”. Definitely good news for the European consortium.